At this year’s San Antonio Breast Cancer Symposium, UNC Lineberger researchers and collaborators shared the outcomes of their investigation into the incidence of brain metastasis after a series of drugs were approved to treat HER2-positive metastatic breast cancer, starting with trastuzumab, also known as Herceptin, in the United States in 1998. 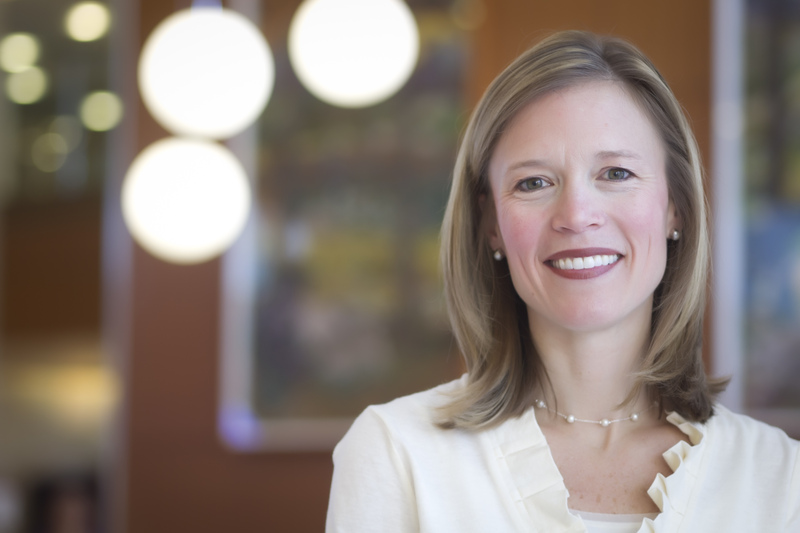 Carey Anders, MD, is a UNC Lineberger member, an associate professor in the UNC School of Medicine, and a co-founder of a UNC Brain Metastases Specialty Clinic. Shlomit Shachar, MD, is a former clinical fellow at the UNC School of Medicine who works as a medical oncologist in Haifa, Israel. 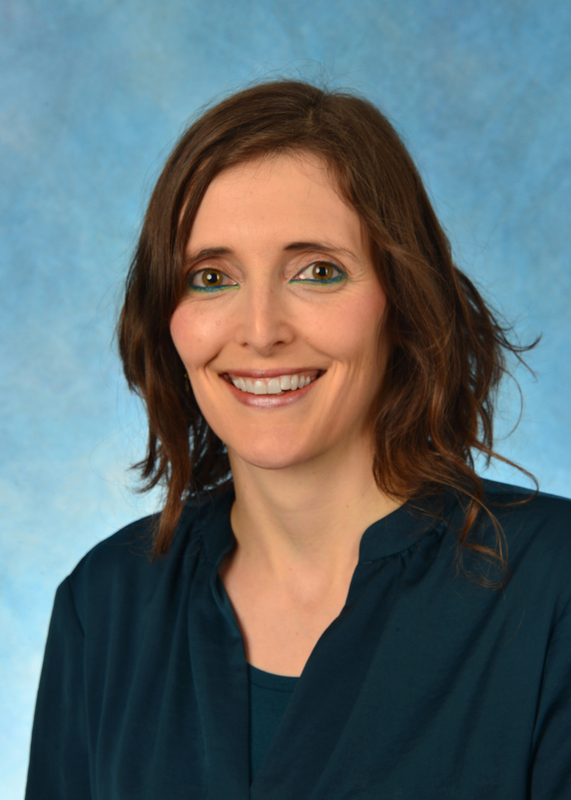 The study, presented at 5 p.m. Wednesday as an abstract at the 2016 San Antonio Breast Cancer Symposium, examined the incidence of brain metastasis after diagnosis for three groups of patients. The researchers investigated the brain metastasis incidence in the period after a series of drugs were approved to treat HER2-positive metastatic breast cancer, starting with trastuzumab, also known as Herceptin, in the United States in 1998. Studies have shown that trastuzumab combined with postoperative chemotherapy has increased overall survival for HER2-postive breast cancers by 37 percent. It works by targeting a protein on the surface of a breast cancer cell, human epidermal growth factor 2 (HER2), that promotes cancer cell growth. Researchers sought to identify the proportion of women diagnosed with HER2 positive metastatic breast cancer who subsequently developed brain metastases within two years of their initial diagnosis. Of women initially diagnosed with metastatic breast cancer at the Dana-Farber Cancer Institute between 2000 and 2007, 30 percent of women had developed brain metastasis within two years of diagnosis, and this proportion increased to 55 percent among women seen between 2008 and 2011. In similarly diagnosed women seen at UNC Hospitals between 2012 and 2014, 38 percent had developed brain metastasis within two years. The risk of death in patients whose breast cancer had spread to the brain was more than twice that of patients who had experienced metastasis to other areas of the body. Risk of death was the same for all three cohorts of patients. “We were surprised to see that nothing really improved with regard to spread of disease to the brain,” Shachar said, even in years after new targeted treatments had been approved in the United States. Anders said there are limitations in the study in that the project compared outcomes for patients treated at two different institutions. Larger, population-based studies are needed, Anders said, to draw definitive conclusions about brain metastasis incidence in the targeted treatment era for HER-2 positive breast cancer. “We really need to think about what is allowing cancer cells to hone to the central nervous system,” Anders said. “What we want to know is: Is there a way to add an adjuvant therapy to standard therapy to prevent brain metastasis? In addition to Anders, other authors include Shlomit Shachar; Allison M. Deal; Ines Vaz-Luis; Claire Dees; Lisa A. Carey; M.J. Hassett; A.L. Garrett; J.M. Benbow; M.E. Hughes; L. Mounsey; and N. Lin.